The 2017 Chairman’s Award honors Tom Pulse, PE, Ayres Associates, for his service to ACEC WI’s Leadership Institute. 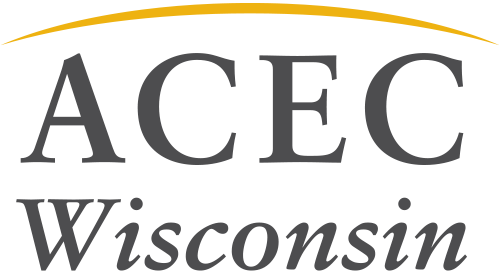 The Chairman’s Award is given each year to an individual who provided volunteer service for ACEC WI. While he has served in a variety of roles at ACEC WI, including a stint as Chairman, perhaps his last role was the toughest – being Class Advisor to the Leadership Institute. 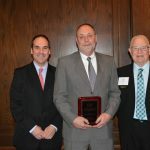 He was a guide and mentor to previous Leadership Institute classes, and his leadership helped expand and maintain one of ACEC WI’s most popular programs.